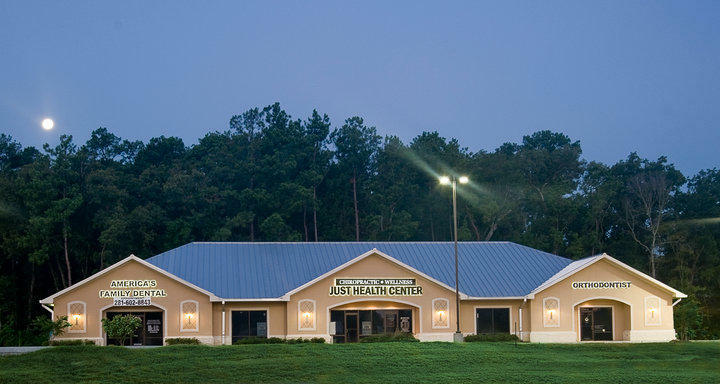 Located off of Rayford Road just past the railroad track, we are a family practice facility that can serve the entire family. We are equipped and trained to treat: children, sports injuries, and trauma from work and auto injuries, degenerative conditions such as arthritis, deconditioning, and chronic pain. Our insurance staff has over 20 years of insurance experience in both chiropractic and medical facilities. Our office is equipped to deliver patient care in the form of: chiropractic, therapy, rehabilitation, nutrition, orthotics and work hardening. We also have an excellent rapport with local imaging facilities, orthopedic surgeons, OB/GYN's; family doctors many other specialists in our area. Also: PPO Next (HHPO), Private Health Care Systems (PHCS), One Health Plan of Texas, Workmen"s Compensation and all of the major Auto Insurance plans. We have flexible cash plans, including discount plans for those who pre-pay for care or complete auto debit forms (2 minutes). We do offer payment plans and letters of protection from some attorneys. Discounts are provided for seniors, disabled individuals, low-income individuals, military personnel, college students and families.